There are currently thirty engineers to be found. Each one has a face and their own small biography. The upgrades they offer reflect their interests or former professions. See HERE for up to date information. 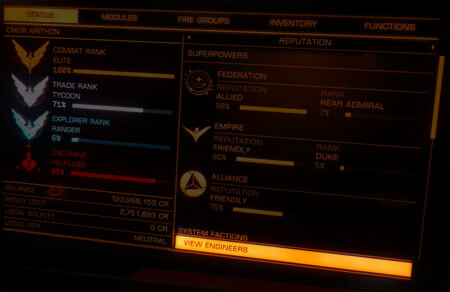 Below is an example of the Engineers screen. It's accessed from the Status TAB on the Systems panel. They trade materials and data and commodities for ship upgrades. These may be faster FSD drives, longer jump range, stronger shields, faster engines, etc. Some of them also sell upgraded modules directly. Farseer Inc. is where you can buy racing thrusters. On planets. Depending on your progress in the game (your combat, exploration, trade and CQC ranks) you will have "introductions" hit your mailbox. Once invited by an engineer, not before, you can visit their base and if you can meet their initial requirements, may begin a barter relationship where you trade materials for upgrades. 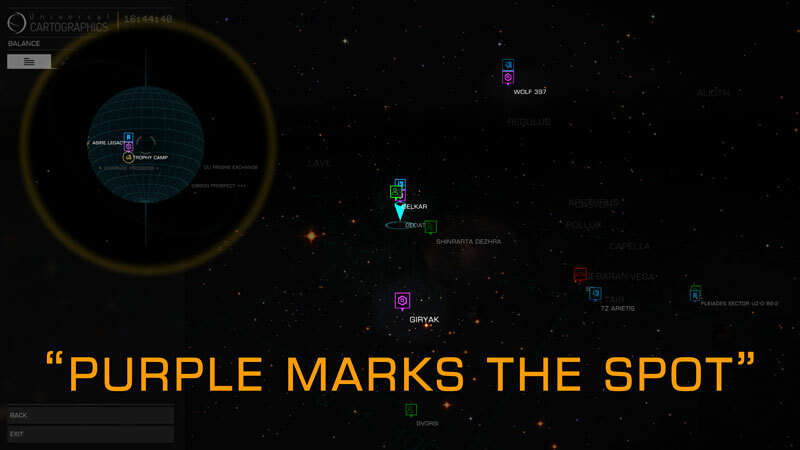 Each engineer base location will appear as a point on the Galaxy Map once you have that engineer "Unlocked". As you progress with an engineer, they will introduce you to other engineers. Also, progress in different fields in the game will unlock more. I’ll try and get the unlock information as the full list develops. The upgrades offered by each engineer depend on their area of expertise. Initially you start at level one (very minor upgrades) and as you buy more upgrades, your business relationship with engineer improves and more upgrades unlock. Upgrades go up to level five. Each engineer’s "special interest" may allow a faster path to higher levels. 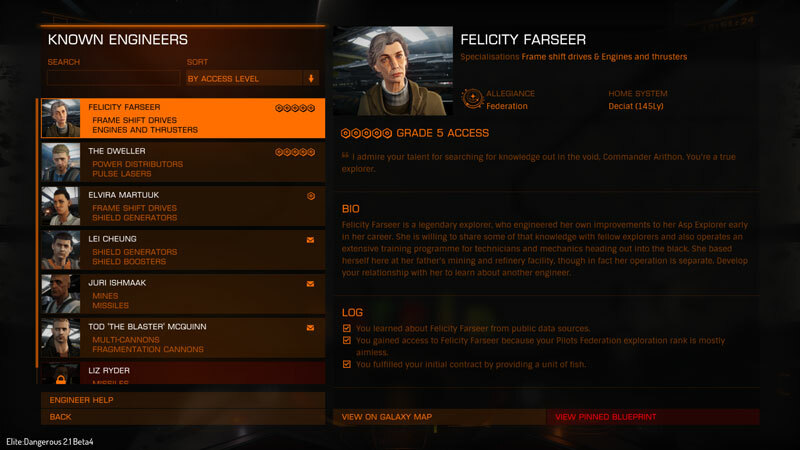 For example Felicity Farseer was an explorer, so will accept exploration data and the more you give her, the higher the level of upgrades become unlocked. 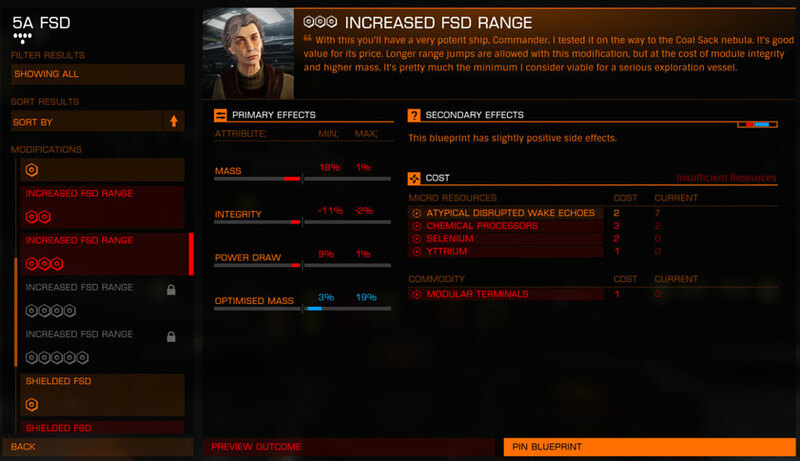 Each upgrade has a blueprint, like the one above for increased FSD range. This tells you what the upgrade will do and what the pros and cons of the modification might be. It also tells you what data, materials and commodities are required. Once the upgrade is unlocked you can “pin" the blueprint to refer back to when away from the engineer’s base. You can only “pin" one blueprint per engineer. Everywhere! However to find the specific materials you need, look at the blueprint you pinned and selecting the material needed will display a clue as to where the item should be found. This is in the form of a general location such as “at navigation beacons" rather than a specific planet or system. Different types of data are gained from different types of scanning. Normal basic scanning of ships in super-cruise and normal space will collect data. Also some data (such as Atypical Wake Echoes) will require a Frame Shift Wake scanner, which is a utility slot item. Do materials take up cargo space? No. 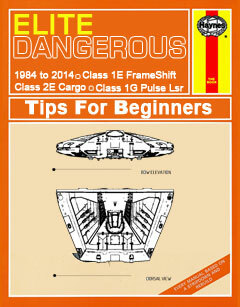 They list in your inventory panel and (we must assume) fit in your flight-suit pockets as they remain with you, even if you swap ships or are destroyed. 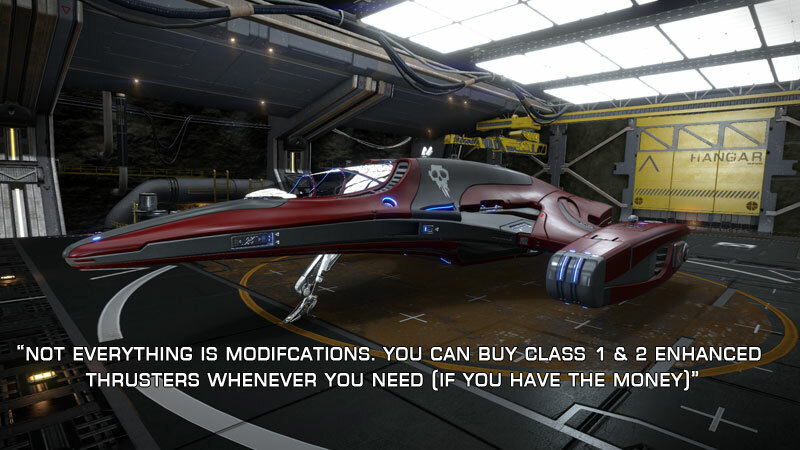 You don’t need cargo racks for any materials, however some engineer modification blueprints do require commodities which will need to be stored in your ship’s cargo rack. 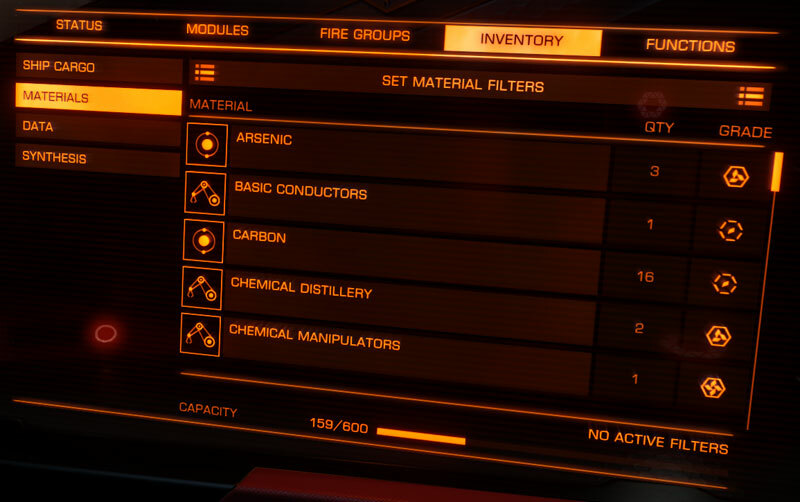 Where can I get blueprint commodities I can't buy? These are only available as mission rewards. Again, the tooltip will give you clue as to the type of mission you'll need to take in order to obtain the rare item you seek. You could also ask other commanders. A lot of bartering has already begun. This will only increase with time.